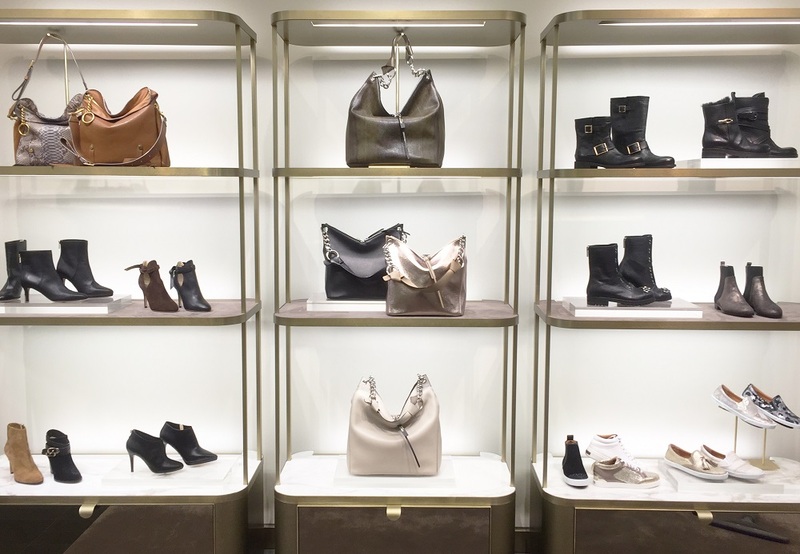 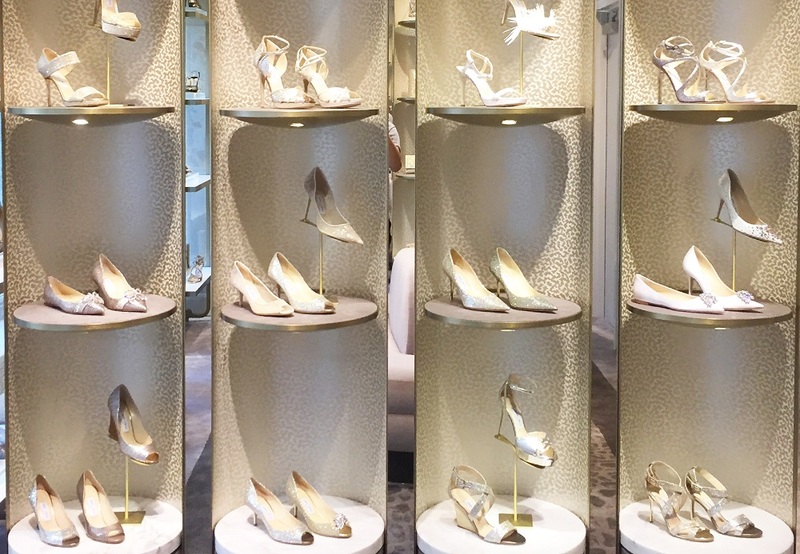 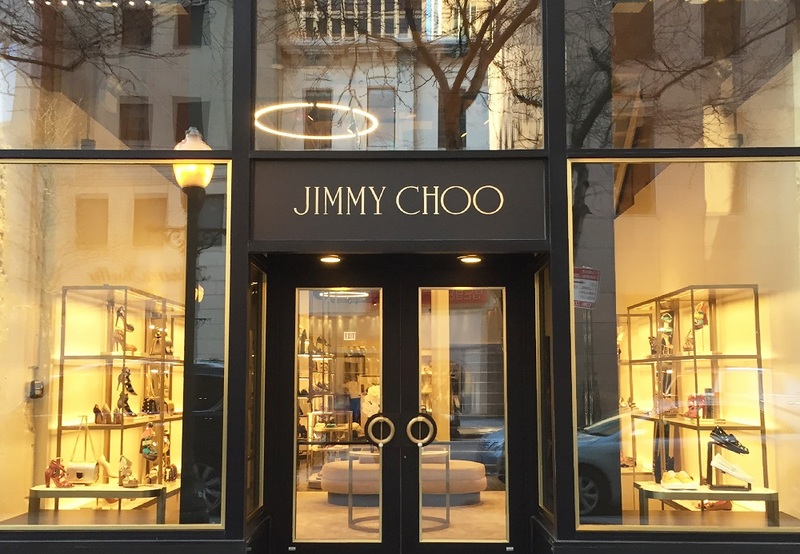 The newly renovated Jimmy Choo boutique in downtown Chicago may be situated just across the street from the brand’s former address, but it represents a significant step forward for the footwear and accessories giant. 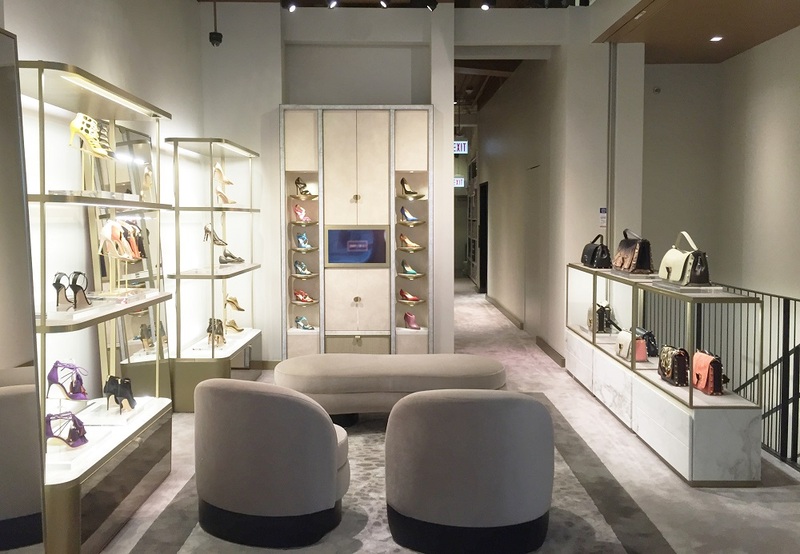 Speaking in the Chicago Tribune, CEO Pierre Denis states, “Since this year marks our 20th anniversary, it was important that we elevate our presence in Chicago with a new flagship on this destination street.” At, 3,250 SF, the new Chicago flagship houses both the women’s and men’s collection and includes a specialty made-to-order department. 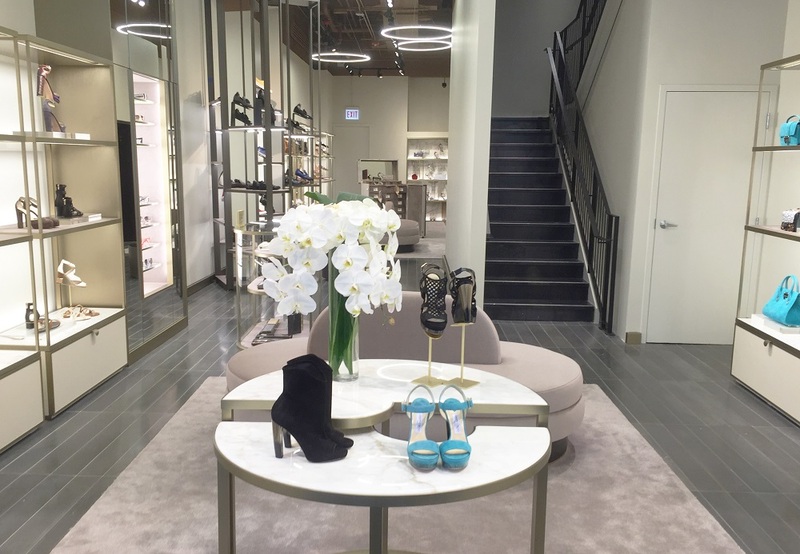 The boutique’s design was upgraded to reflect the brand’s new retail concept inspired by the warm, chic and modern interiors of a haute couture salon. 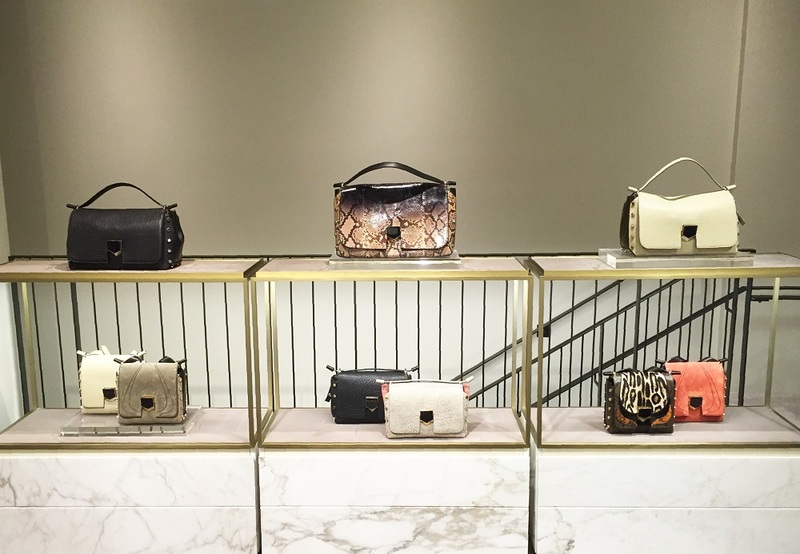 Marble and bronze fixtures juxtapose with mink velvet furnishings to create a luxurious and sophisticated experience for shoppers. 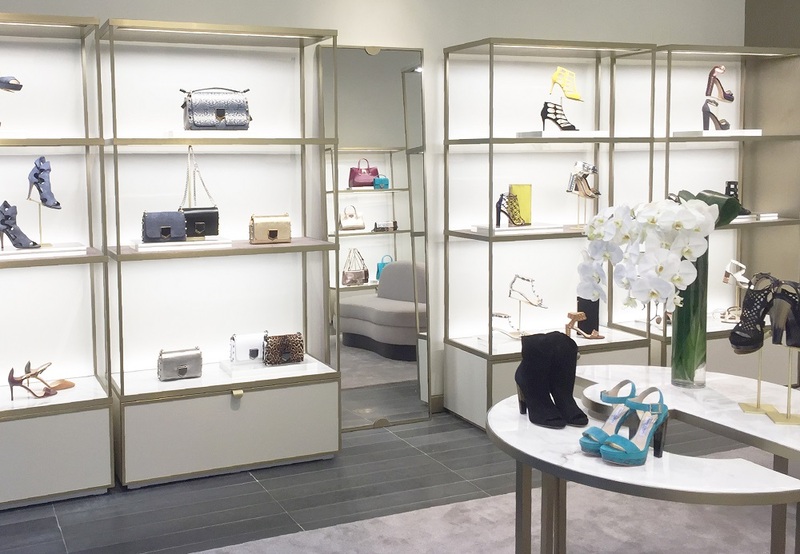 Kenneth Park Architects was AOR for this location.